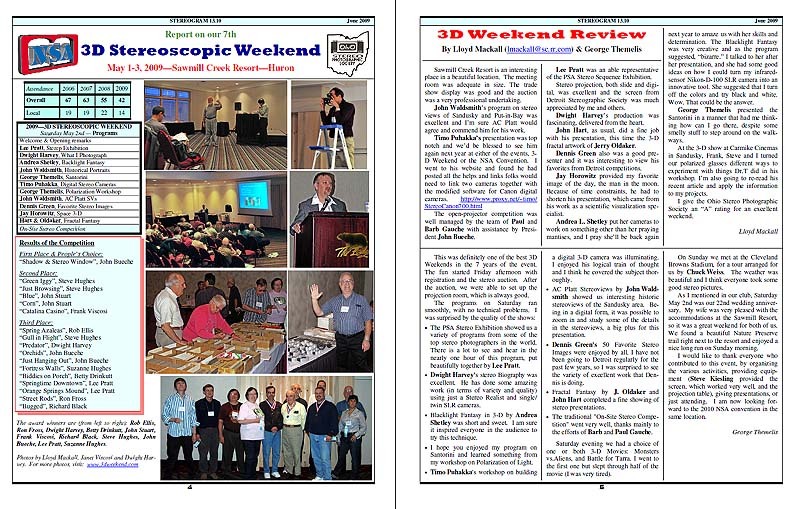 Thank you for joining us for any previous 3D Weekends. 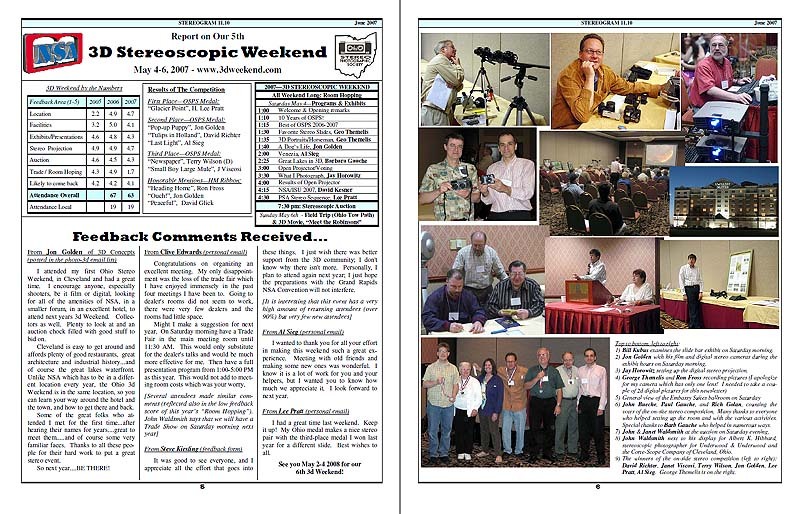 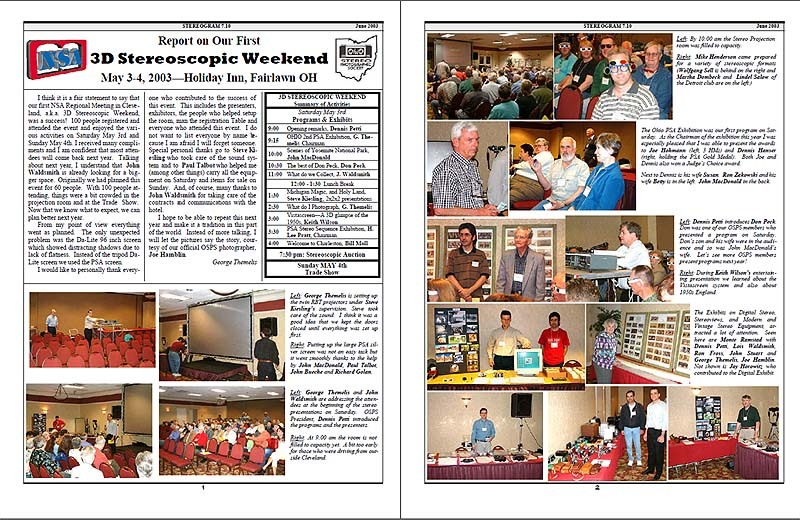 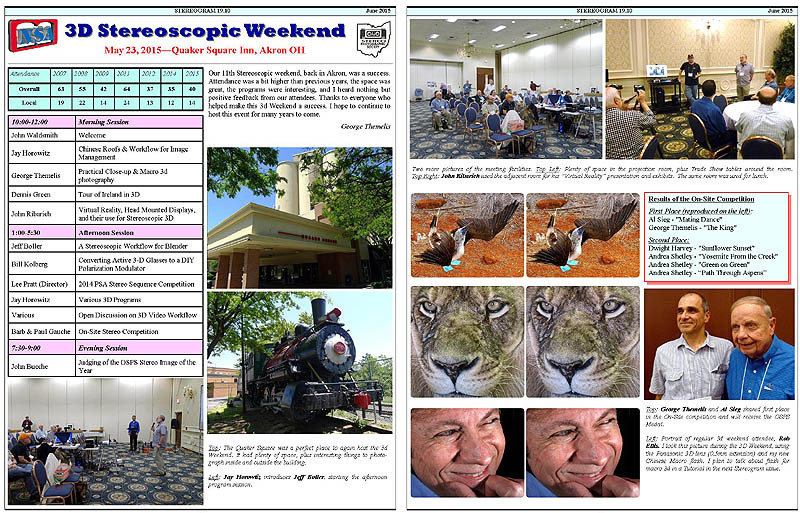 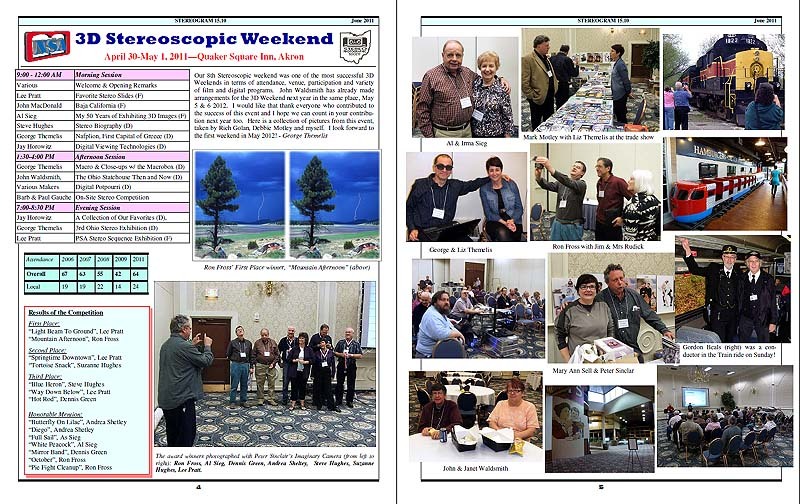 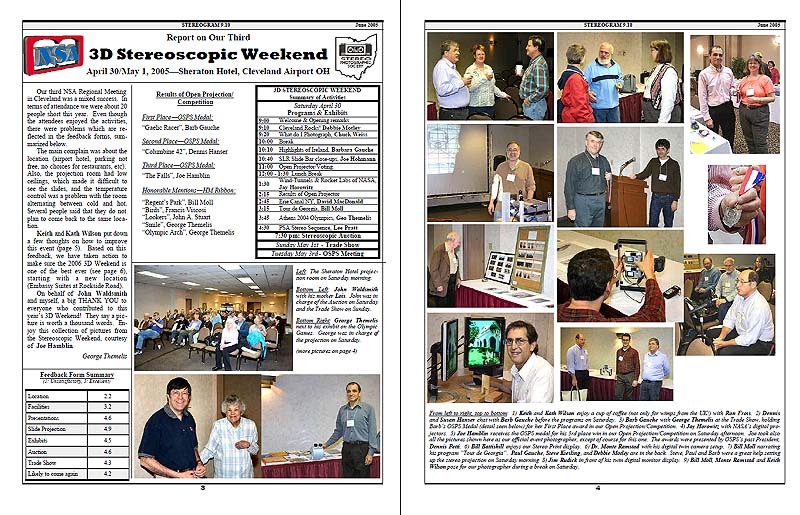 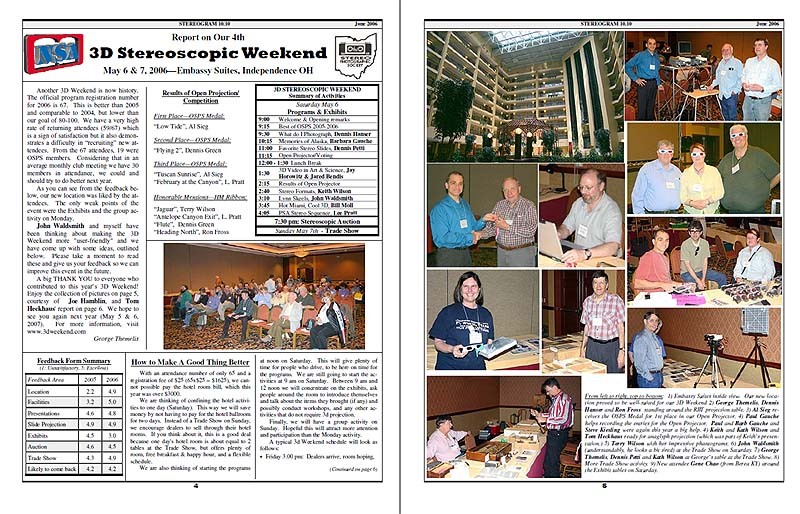 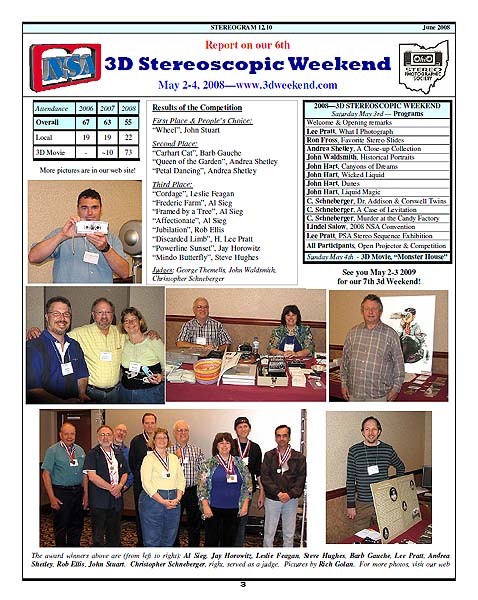 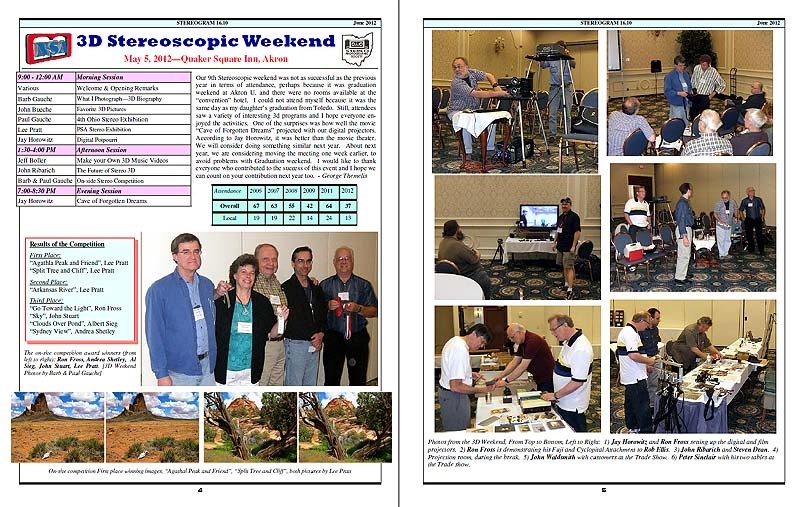 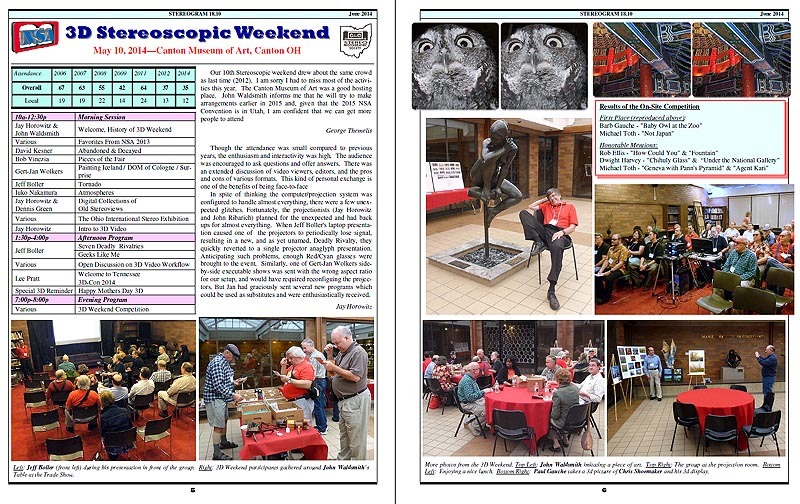 Due to the NSA convention being in Ohio, we have not held a 3D Weekend in 2018 and do not plan one for 2019. 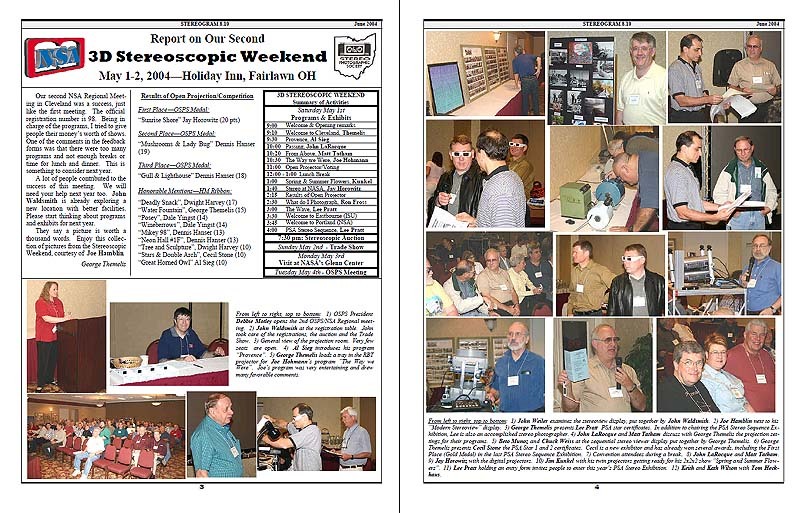 But we are discussing holding it again in 2020 and 2011.